Realfiction Holding AB (“Realfiction”) received several interesting orders from customers in early Spring. The orders include 24 Dreamoc HD3 displays to Germany, 18 Dreamoc HD3displays to the UK and four additional Magic-as-a-Service (MaaS) retail campaigns in Denmark. The 24 Dreamoc HD3 displays were sold to Realfiction’s German partner Mangold & Mangold, and the 18 Dreamoc HD3 displays were ordered by Realfiction’s UK-based partner Animmersion. One of the MaaS retail orders covers a campaign for a global confectionery company, taking place in May at all 18 Bilka hypermarkets in Denmark. Additionally, the second and third MaaS orders comes from a distributer of premium spirit brands, and takes place in all 18 Bilka hypermarkets as well. The fourth MaaS retail order is for an upcoming retail campaign at the Copenhagen Airport featuring chocolate products from a well-known Danish confectionary brand. The total order value for the deals presented above amounts to around 926,000 SEK. 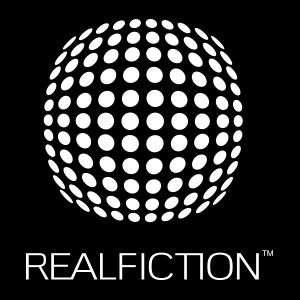 “2019 is definitely shaping up to become an amazing year for Realfiction, with an attractive combination of global sales growth and additional fuelling of our Magic-as-a-Service concept in key retail locations,” says Realfiction’s CEO Clas Dyrholm. Founded in Denmark in 2008, Realfiction is a leading innovator and provider of Mixed Reality solutions and services, a market estimated to reach USD 80 billion by 2025. 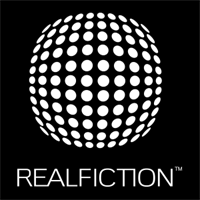 Realfiction continues to invent technologies within Mixed Reality, with an intention to disrupt the industry by pursuing the vision of converting science fiction into real fiction. Realfiction Holding AB’s share is publicly traded on Nasdaq Stockholm First North under the symbol “REALFI”. The share’s ISIN code is SE0009920994.